Odessa is the decadent seaport city of Ukraine. With a population of over 1 million residents, it is the third-most populous city in the country. Odessa is the ultimate chance to get a closer look into some fascinating cobbled-stoned districts. Tourist attractions of this incredible city include Bul Prymorsky and the Odessa Opera and Ballet Theatre. Cheap flights to Odessa are now available for a limited period of time, so get ready to explore the “pearl of the Black Sea!” Odessa is home to Odessa International Airport (ODS), which is located on a short 20-minute drive from the city centre. The coastal city pulsates with its delectable beaches, including Lanzheron and Dolphin beach. Take a dip in the Black Sea, and experience the joys of Odessa port-city life! 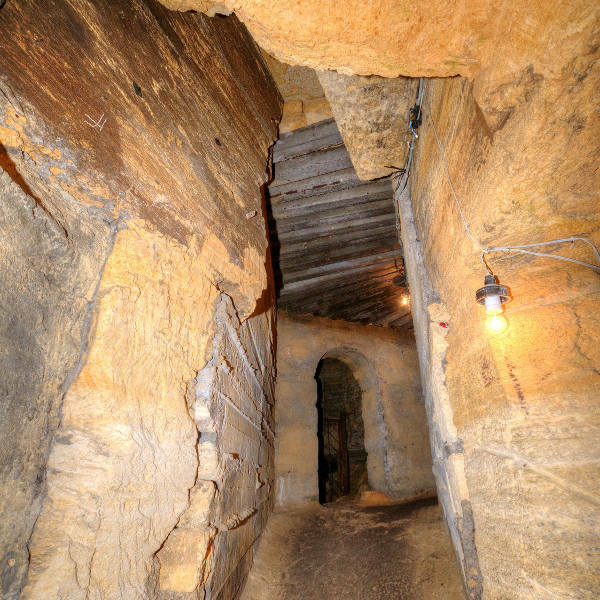 A network of tunnels, known as the Odessa catacombs, is a vital part of the city’s history. Explore the tunnels on organised tours such as the “Secret of Underground Odessa”. 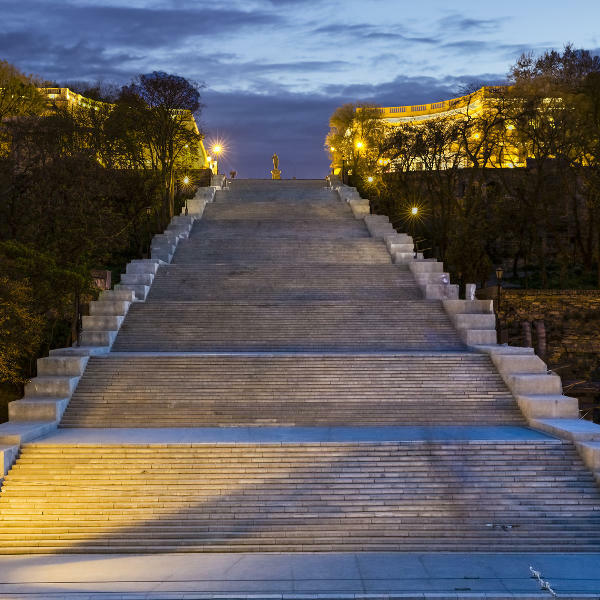 The city’s most famous symbol is the Potemkin Stairs. It is considered a formal entrance into the city. The optical illusion city-symbol is a must-see for all tourists. The best time to visit Odessa is dependent on your travel intentions for the city. Summer (June to August) can become quite hot, which is ideal for frequenting the city’s magnificent beaches. Winter (December to February) is noted as being relentlessly cold, and almost unbearable for tourists. For cheap flights to Odessa, the best time to visit is between April and June. The weather is definitely more pleasant, and is best experienced at a local café, taking in the surrounding beauty of the city. Spring (March to May) is the time to visit the Dnieper River. Visitors are welcomed to a surreal sight of crystal clear waters and stunning landscapes. The energetic city booms with cosmopolitan luxury. The leafy streets welcome all from far and wide. The diverse city is home to a multinational populace. The city is a fusion of Russian, Ukranian and Jewish culture. The “Pearl of the Black Sea” as it is fondly called, is rich with tales of the Soviet Union. Seen in the city’s architecture, visitors are enlightened with French and Italian styles. 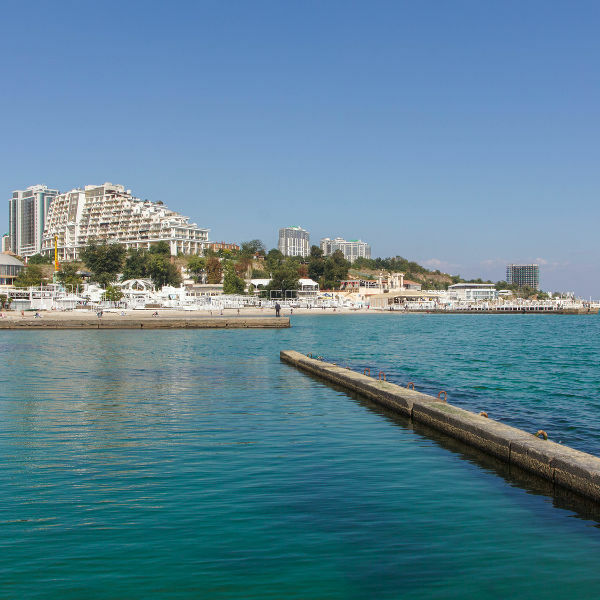 Nestled on the coast of the Black Sea, the prime location has lunged the tourism industry into great popularity. The humid sub-tropical climate has aided the city in creating favourable conditions for relaxation and recuperation. The iconic Potemkin Steps casts an optical illusion. Those at the top only see a series of large steps, while at the bottom all the steps appear to merge into a pyramid-shaped mass. Compare several airlines, and book your cheap flights to Odessa online at Travelstart! It is not encouraged to drink the tap water in Ukraine. To safely consume water in the city, you should boil or purify it with filters, iodine or chlorine. Many tourists opt to drink bottled water. It is well worth your effort to invest in thorough medical insurance when planning your trip to Odessa. Better safe than sorry! Odessa is a relatively safe city by European standards. However, as in every major city, tourists should be wary of fraud and disorderly conduct. • Make sure you are aware of your possessions in public spaces. Busy streets, subways, and busses are a perfect area for pick-pockets to target tourists. • Tourists should be aware of counterfeit goods in the city. Western products and brands at very low prices are most likely to be counterfeit.